The music in Israel is unexplainable. Once you hear it, you will not be able to keep your feet off of the ground. 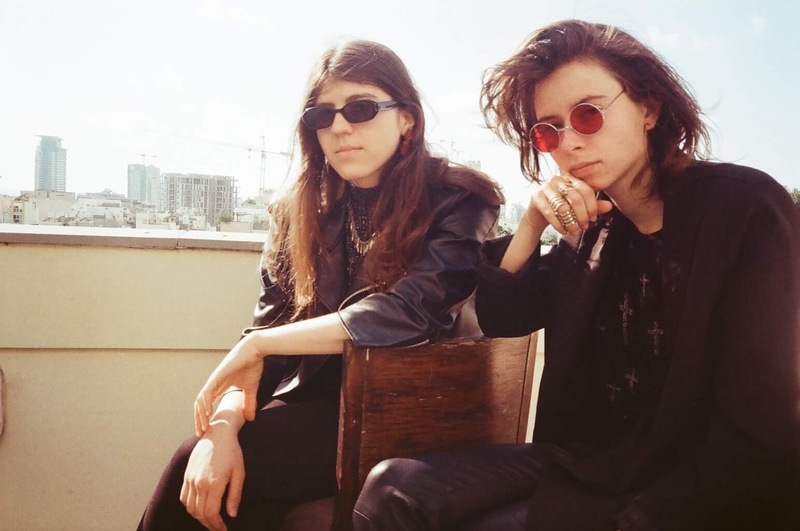 Cool girls Maya Perry and Avishag Cohen Rodrigues represent this musical sphere with their band Laila—using drums, guitar and vocals for the perfect musical sound. Laila plays a mix of alternative rock, shoe gaze and punk that’s hard not to love. Their choice of instruments mixed with nice vocals really allows their music to be as strong as ever. The band had their first show at a venue called Zimmer on November 7th 2012, and since then they mostly play in Israel; although they have also toured in Germany, New York and have others planned on the horizon. We at Telavivian know you are curious to find out what the band sounds like, so here’s a clip. And for all of you rock music lovers—a new Laila video is coming out very, very soon for their single, Ashes. Stay tuned! Author Sharon Brand is a communications student at IDC Herziliya and the founder of brandtravels.com.